B&B Inc. has been a family owned and operated buisness for 37 years. 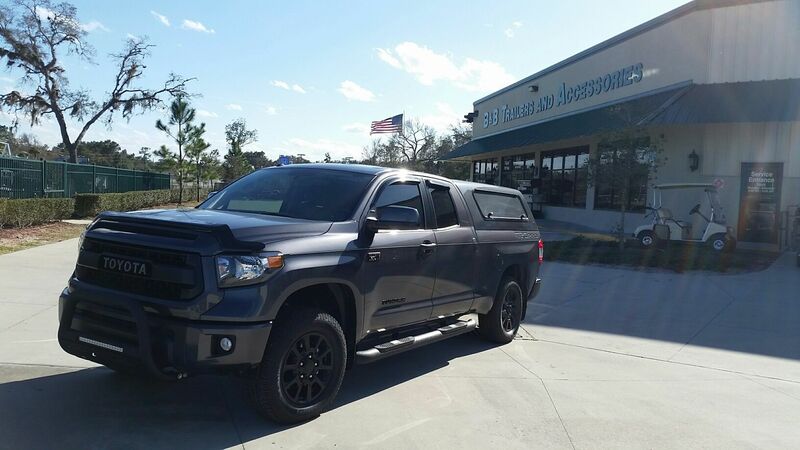 We enjoy a long standing reputation for Honest and Quality work throughout St. Augustine and the surrounding areas. We are a one stop trailer shop and are happy to be your convenient resource for all your trailer and hitch needs. 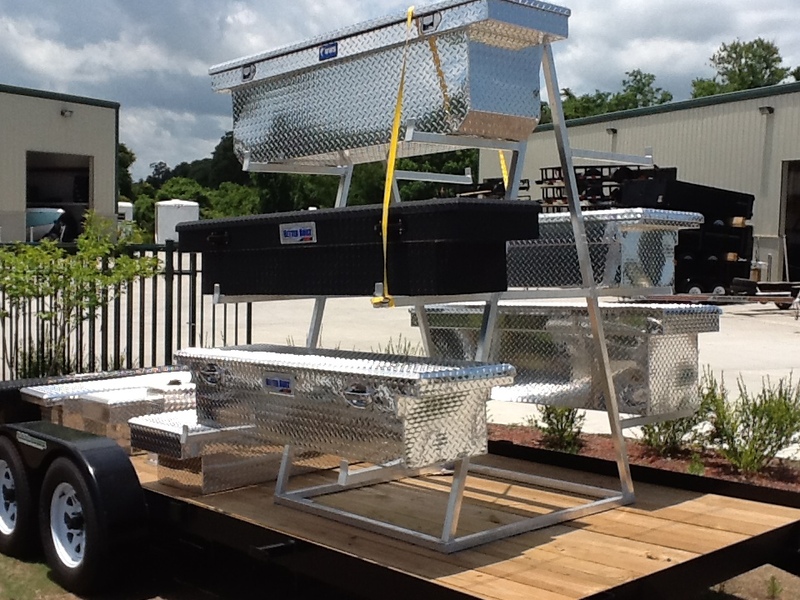 We have a very large inventory of trailers, trailer parts, trailer hitches, metals, etc.
. 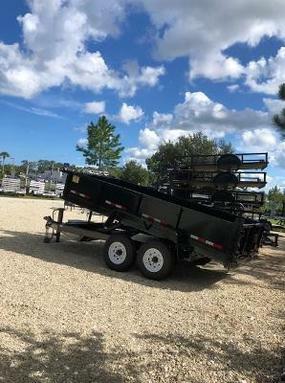 Complete Line Of Boat, Kayak/Canoe, Utility, Enclosed, Dump,Equipment and Car Hauler Trailers In Stock.
. Service and repair all make and models of trailers.
. Sell and install trailer hitches along with any wiring or towing requirements and repairs. In most cases, hitches can be installed while you wait.